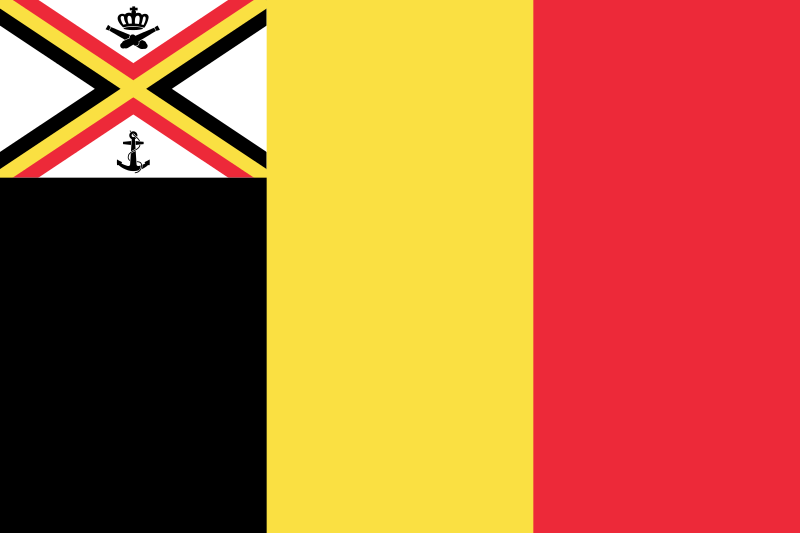 The Kingdom of Belgium is a nation led by King Albert I of Belgium on the continent of Africa. The Kingdom of Belgium's government is a Absolute Monarchy with very moderate social policies. Economically, The Kingdom of Belgium favors far left wing policies. The official currency of The Kingdom of Belgium is the Euro. At 94 days old, The Kingdom of Belgium is a mature nation. The Kingdom of Belgium has a population of 2,627,487 and a land area of 26,000.00 sq. miles. This gives it a national average population density of 101.06. Pollution in the nation is a problem. The citizens' faith in the government is at an all-time high with an approval rating of 100%. The Glorious Kingdom of België is a nation set on the Union of all Belgica (The Low Countries) in order to let our voices be heard by the world! 04/16 09:14 pm - founded a new city, Lokeren. 04/05 02:33 pm - founded a new city, Duinkerken. 02/20 03:14 pm - founded a new city, caliscool. 02/19 09:52 am - The Kingdom of Belgium declared war on Shmecklestan for the reason of "Nice bank you built there, real shame if it was blown up". 02/09 05:43 pm - The Kingdom of Belgium declared war on Alcatrazania for the reason of "We like taking candy from babies". 02/09 05:30 pm - founded a new city, Tongeren. 02/09 05:27 pm - founded a new city, Hasselt. 02/09 05:24 pm - founded a new city, Oostende. 02/09 05:24 pm - founded a new city, Albertstad. 02/05 10:18 am - The Kingdom of Belgium declared war on Gorgonzolia for the reason of "Luke... I am your father.". 01/28 06:44 pm - The Kingdom of Belgium declared war on Bradylandia for the reason of "TKR is bad. Join a good alliance.". 01/27 06:17 pm - The Kingdom of Belgium declared war on Alfheim for the reason of "No Anarchists in my Orbis". 01/23 08:52 pm - The Kingdom of Belgium declared war on United Anti Thot Alliance for the reason of "You'll need an army to fight thots". 01/23 07:55 pm - founded a new city, Aalst. 01/23 07:55 pm - founded a new city, Brugge. 01/23 07:53 pm - founded a new city, Gent. 01/23 07:50 pm - The Kingdom of Belgium changed location from Europe to Africa. 01/23 09:21 am - The Kingdom of Belgium ended the embargo placed on Mountania. 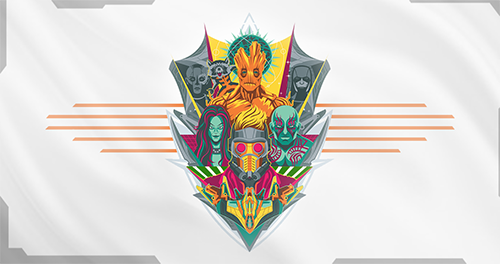 01/20 03:43 pm - The Kingdom of Belgium applied to join the alliance Guardians of the Galaxy. 01/20 01:32 am - hdfhhdhdjd removed Albert I of Belgium from the alliance BRICS. 01/19 06:55 am - The Kingdom of Belgium changed their Color Trade Bloc from Gray to Lime. 01/19 06:51 am - The Kingdom of Belgium declared war on Soul enternia for the reason of "Welcome to the jungle".